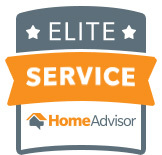 We are your local roofing, siding and windows expert. C. Jenkins Construction is your local contractor specializing in home exterior upgrades. We offer window replacement, roofing services, siding installation, and more, and we use high-quality products to boost your home's weather resistance and curb appeal. 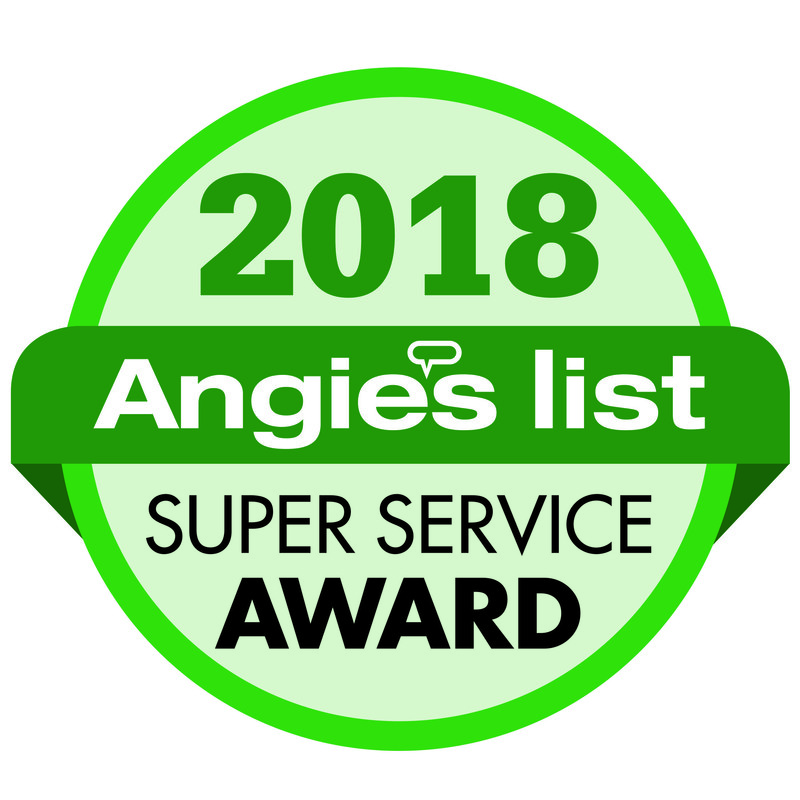 In business since 1999, we have built a reputation based on excellent customer service and lasting home improvement solutions. Whether you're in need of repairs or are looking to add value and beauty to your home, we have the durable and aesthetically pleasing products and materials you need. We install low-maintenance and affordable vinyl windows that will provide a fresh new appearance for your home while boosting your energy efficiency. Whether you're looking for bay and bow windows, casement windows, double-hung windows, picture windows, or any other window style, we have the answer. We also offer both vinyl and fiber cement siding replacement from leading manufacturers, built to withstand any weather and give your home's exterior a gorgeous appearance. 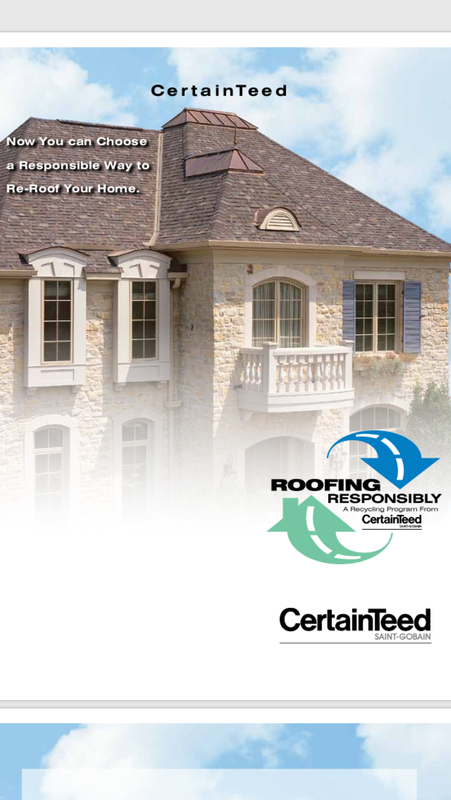 Along with our window and siding services, C. Jenkins Construction also offers a full range of roof repair services. 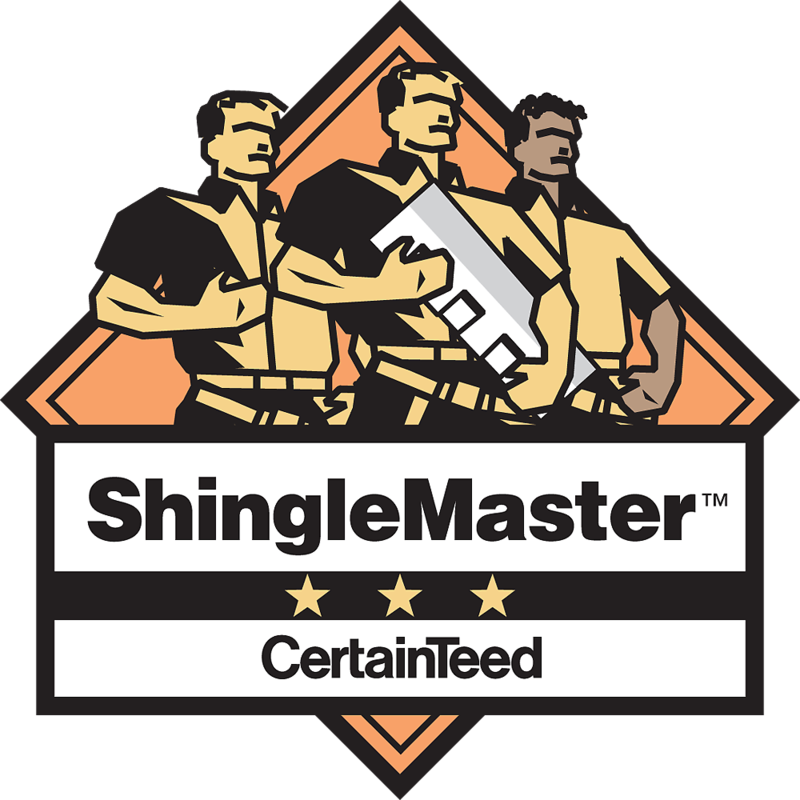 If it's time for a brand new roof, we provide asphalt shingle roof replacements throughout our service area in GA.
No matter how large or small your home improvement upgrades, the experts at C. Jenkins Construction can help! Don't hesitate to contact us today to schedule your free, no-obligation cost estimate.